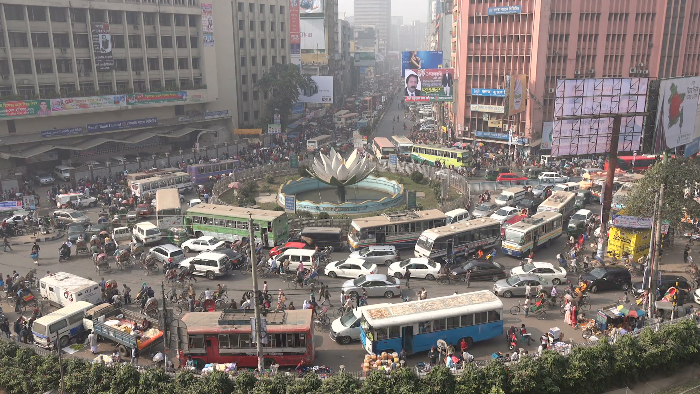 Bangladesh Telecommunications Company Limited (BTCL) has said they will keep landlines and internet off in city’s commercial hub Motijheel from June 8-11. In a press release issued Monday, the telecom authority cited the reason to be “transferring the existing underground lines”. According to the press release, the telephone services of BTCL were also shut from June 1 to June 4 due to the ongoing work.